The Draft House chain is growing quickly. And Amen to that. 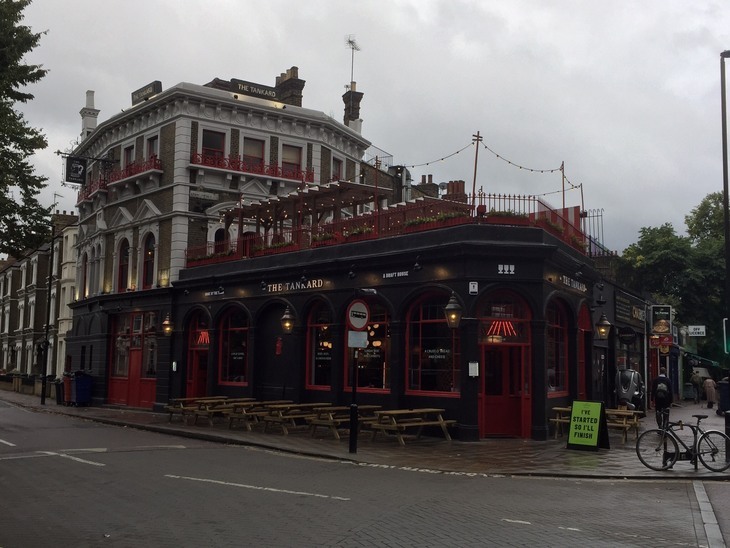 This, their 13th venue, is anything but unlucky, bringing quality ales and a friendly vibe to the foot of Kennington Road. 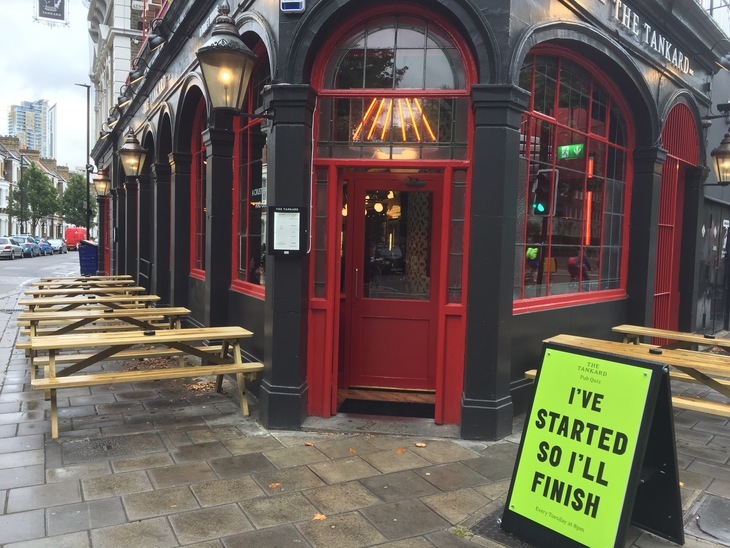 The Tankard — a return to the pub's original 1825 name — is in august company. It sits between the Imperial War Museum and a row of mature plane trees that carry the names of the Apollo astronauts. 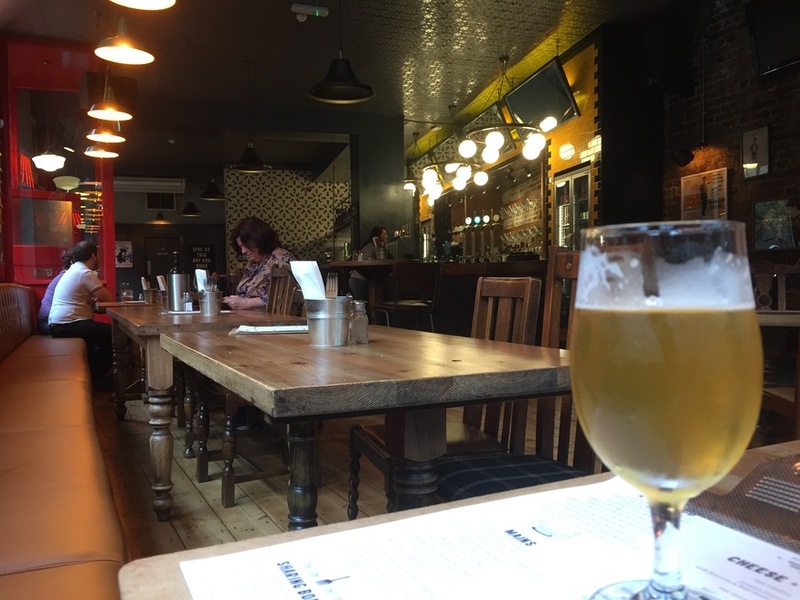 But this is a thoroughly down-to-earth pub, with cosy bench seating and strong beers. As with its predecessor on the site, the Grand Union, there's an upstairs bit with outside decking. It's a choice spot in fine weather, and even shows live sport. The roof terrace was supposedly built to allow gawkers a peep into Bedlam hospital, which was formerly in the Imperial War Museum buildings. The food choice is a little more extensive than some of the other Draft Houses. This place has a proper kitchen that can muster something more involved than the usual burgers and hot dogs. Look out for the Sunday roasts and the English cheeseboard. The bar is as well stocked as you'd expect from the chain, leaning more toward keg than cask, and a fine array of bottles. A welcome addition to the area.